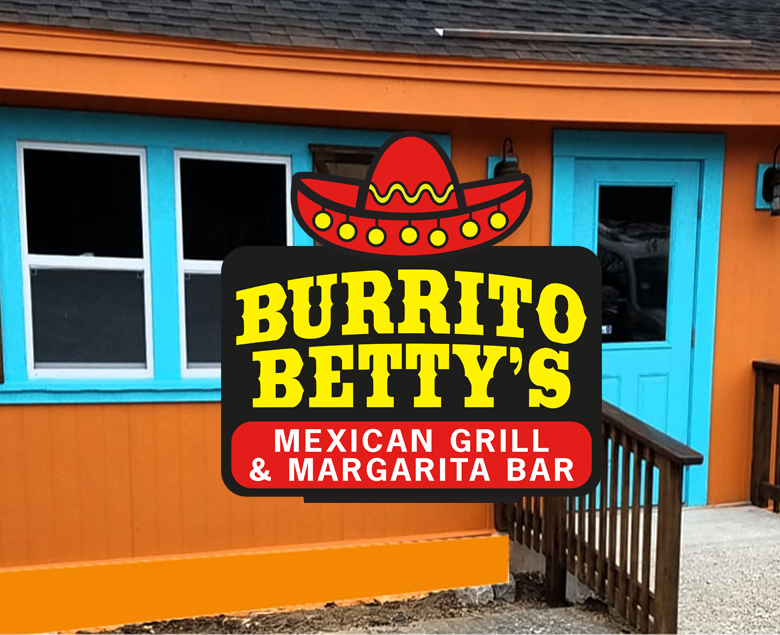 Our goal at Burrito Betty's is to provide our guests with a relaxed and casual atmosphere, serve great food & drink and provide spectacular service.....with a smile. ©2017 Burrito Bettys. All Rights Reserved.